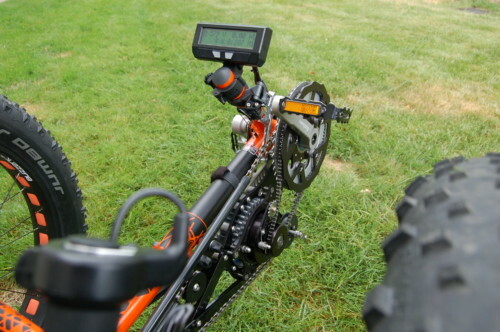 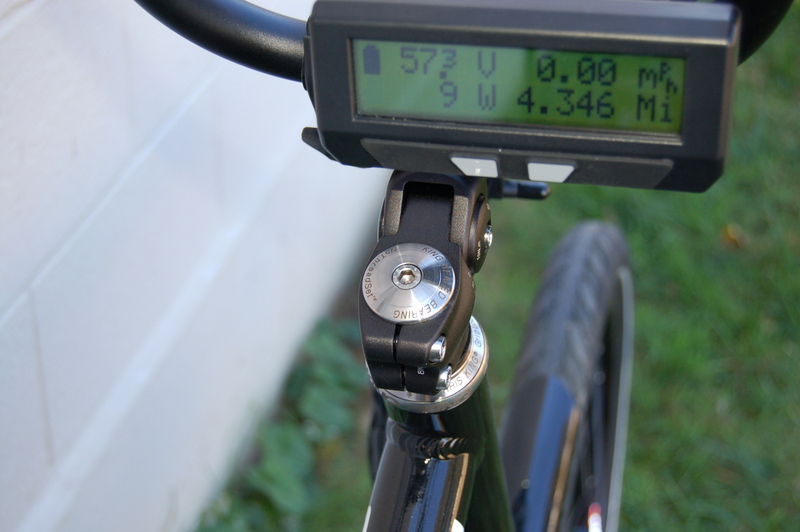 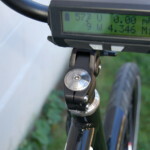 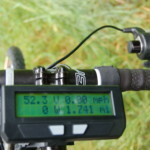 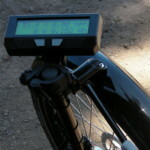 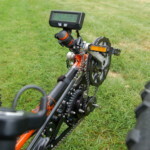 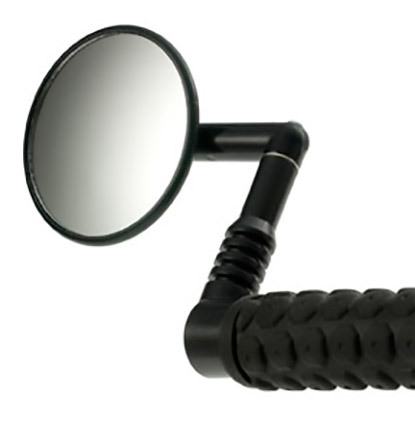 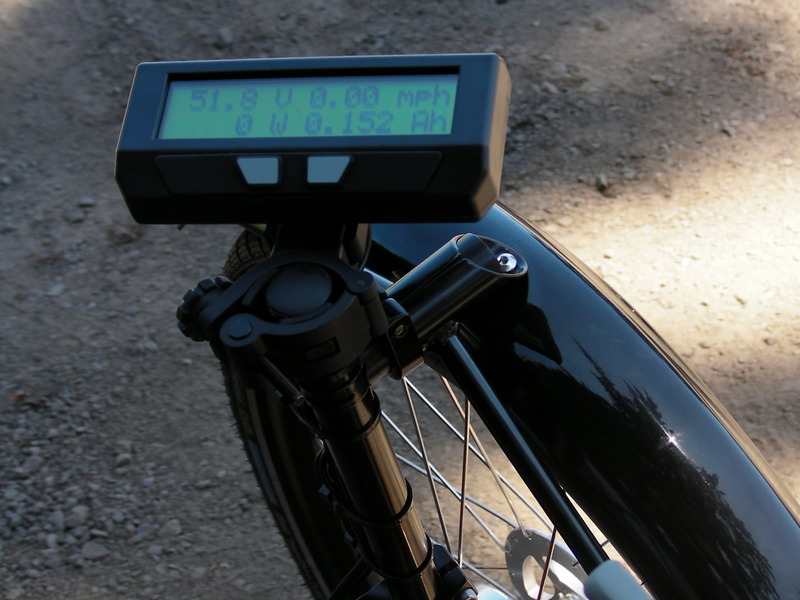 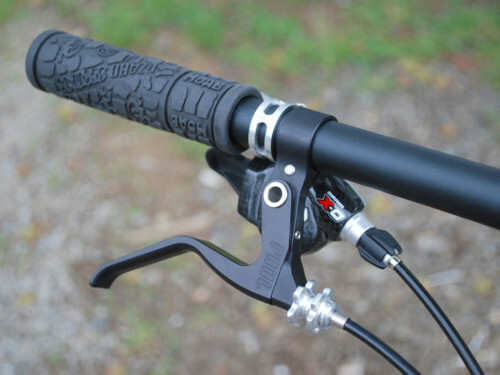 The Cycle Analyst, made in Vancouver Canada is the first Watt-hour meter specifically designed for Electric Bicycles. 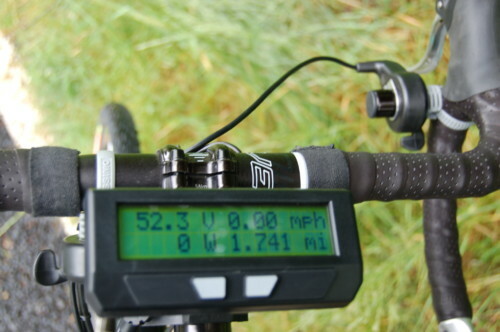 It tells you how fast your going, how far you’ve gone, how much power your using, and how much you have left. Using the Cycle Analyst allows an informed riding experience, so you can predict how much battery a certain climb will take, or how much further you have before you will need to charge. 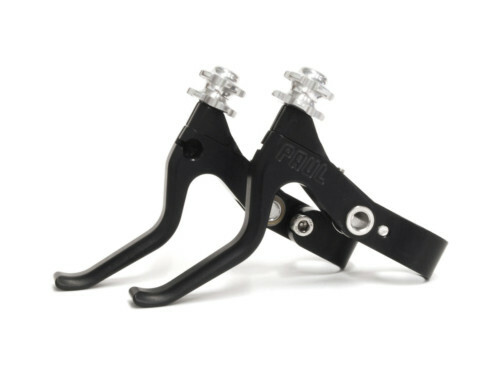 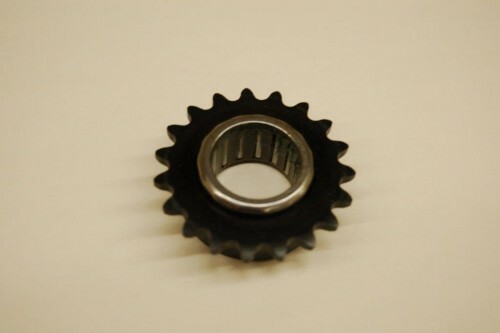 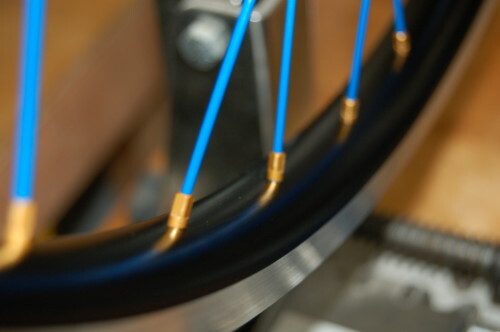 We modify the basic Cycle Analyst by adding the appropriate connectors for the Electric Mid-Drive systems.